The Hub » New hotel deals from Travelzoo! New hotel deals from Travelzoo! Save up to 65% on these amazing new UK & international hotel deals secured exclusively for Travelzoo customers! 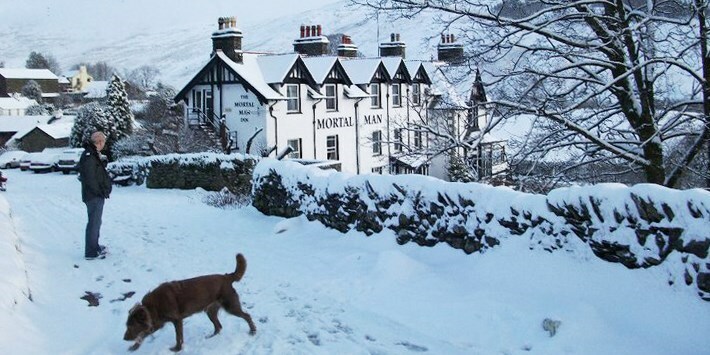 Lake District: 2-night country inn stay, 53% off! 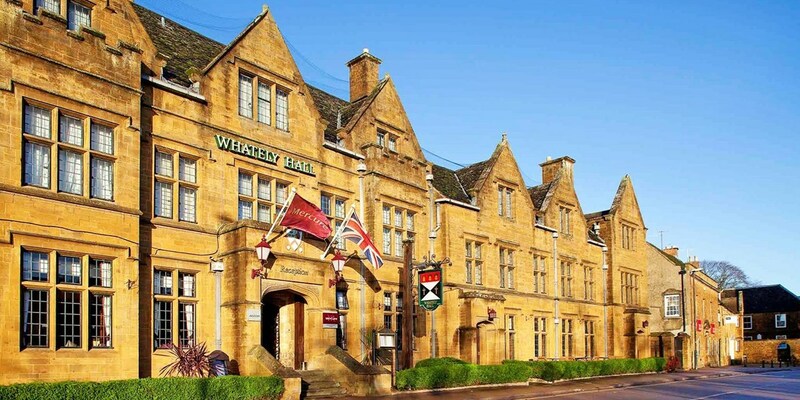 Oxfordshire: historic hotel stay with dinner, 40% off! 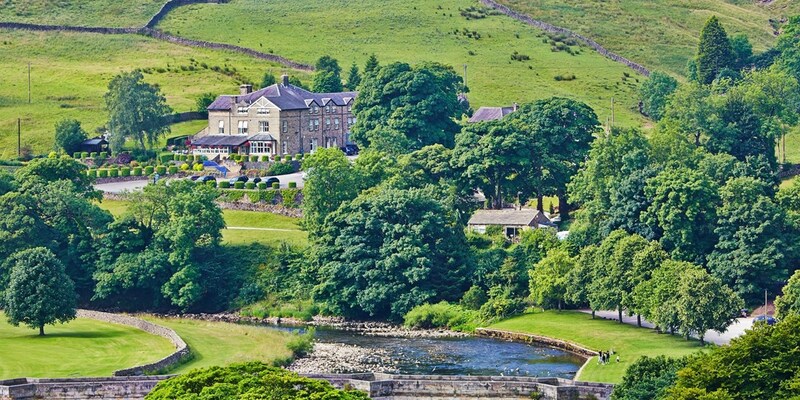 Yorkshire Dales stay with 3-course dinner, Only £159! Stay at The Devonshire Fell -- a former gentlemen's club in the Yorkshire Dales National Park -- and save 36% on the usual price. This offer is now £159 and includes a 3-course dinner each in the AA-Rosette-awarded restaurant. 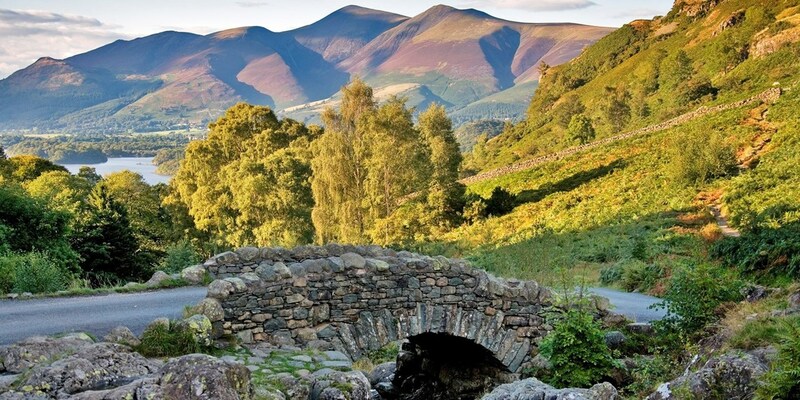 Lake District: 2-night stay with 3-course dinner - member exclusive! Scafell Hotel is set in the tranquil Borrowdale Valley, among precipitous crags and secluded woodlands, and close to the River Derwent, a popular area for hiking and fishing. Mini breaks with dinner on the first night are now £129. 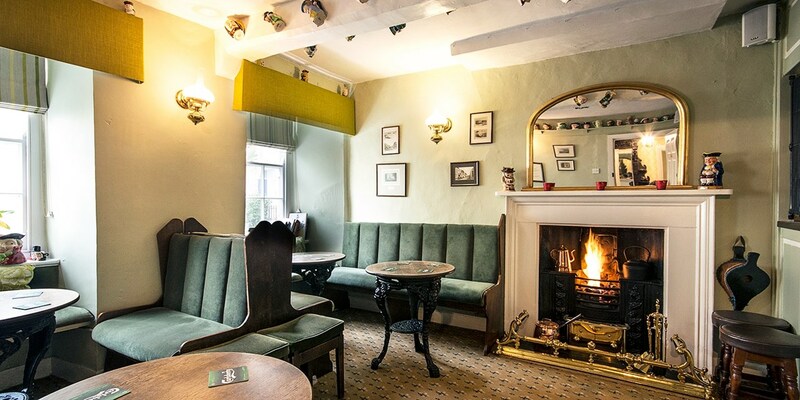 Historic Anglesey hotel stay inc dinner, Only £99! 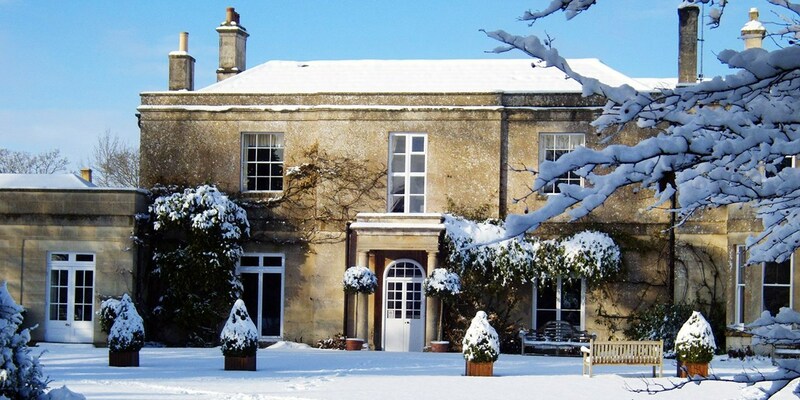 Wiltshire country house stay with bubbly, 62% off! From £89 per room, an overnight break at Guyers House Hotel in Wiltshire now includes a gourmet meal in the 2-AA-Rosette restaurant and a hefty saving of 62%. 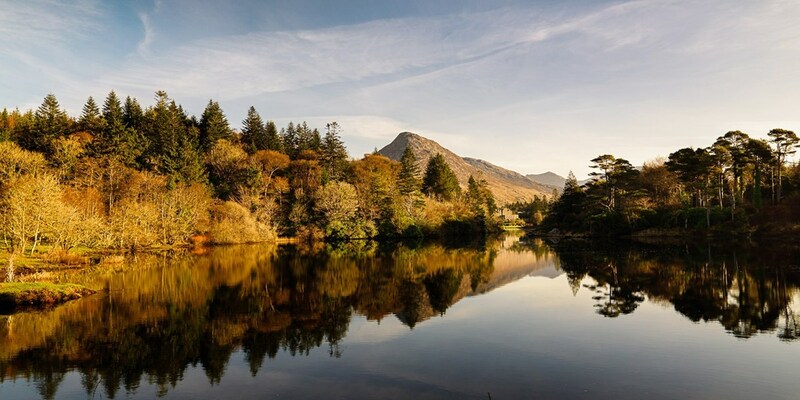 County Galway: 2-night castle stay with dinner! 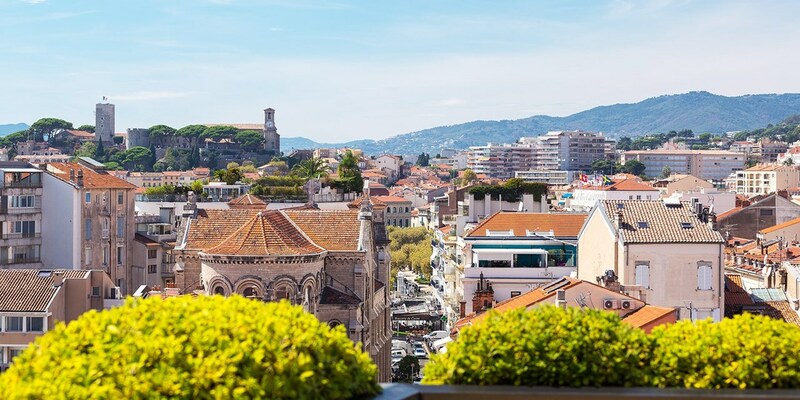 Nice: 4-star hotel stay with breakfast, up to 42% off! 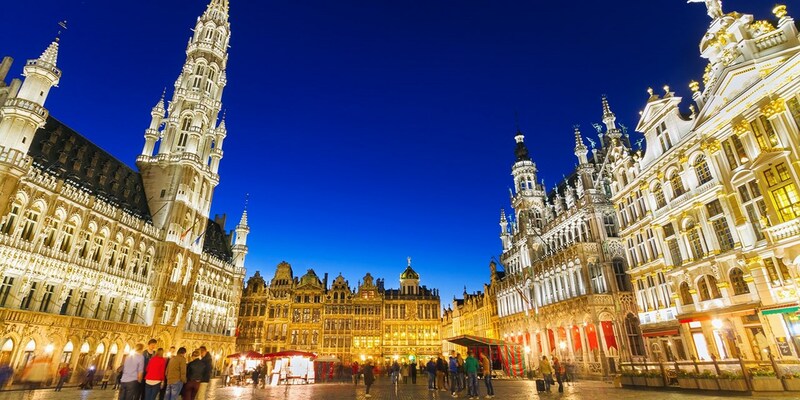 Brussels: 'glamorous' 5-star hotel stay, save 35%! 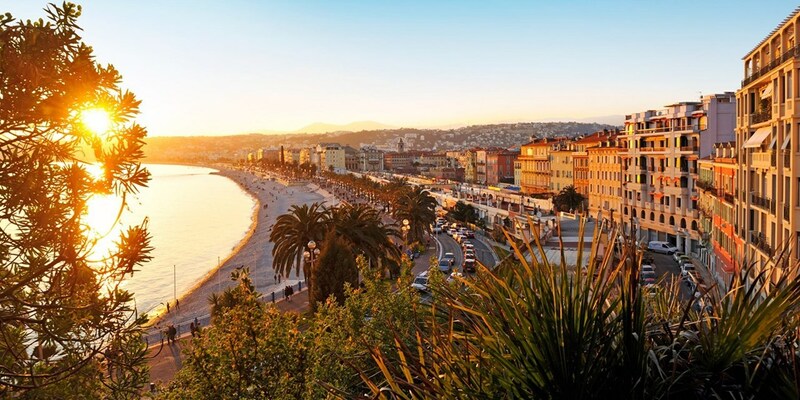 France: 4-star hotel in Cannes, up to 51% off!